Over the last year or two, the name Yuvraj Singh has become synonyms with many impact words like- Victory, Comeback, Glory, Perseverance, Hard work, Cancer survivor and many more. The last one epitomizes his journey in the past one and a half year or so. His story seems almost surreal- within a month of being the Player of the Tournament for 2011 Cricket World cup, he got detected with Cancerous tumor and within a year of that he was back in the team playing demanding International Cricket. It is a story that reflects life at its best- nothing is certain, when you are at the zenith of your achievements in life, bad times would be queuing up and when you are bogged down by despair, the good times will be round the corner. He obviously had luck by his side in getting all the support and best possible treatment for cancer but looking at a long list of high profile people who lost their battles with cancer, one can only say that one needs more than just vanilla luck to surpass the deadly cancerous situation. While things like getting the treatment started timely is important but more than anything Cancer survivorship is about exhibiting a Strong mind and a steely human will to live despite odds. I will correct myself here in saying that "Cancer Survivor" is one of the phrases that better define Yuvraj Singh, he actually did much more than "just" Surviving cancer. Within months after his cancer treatment, he went through the hard pain of training, committed himself to domestic Cricket and was selected to play for India and even did well on his return the very same year. What he did was mind boggling and got me looking for parallels of this achievement in history. I would be scared to name a certain Lance Armstrong, the disgraced cyclist now. Not so long ago I heard the story of Anna Bretan from California. Not a known household name but what she did was out of this world. Within 6 weeks of delivering a baby girl, Anna participated in Oakland Marathon and won with the timing of 2:57:33 (A Full marathon, mind you is 42.1 Km). Arguably, Yuvraj went through more stress on mind and body than a pregnant person but it is the stories like these that helps one not lose faith in life and to deal with obstacles heads on. These stories helps one believe that no matter how much down are you, tomorrow can indeed be better than today. I recently got to read the latest book by Yuvraj- The Test of My Life from Cricket to Cancer and Back. This book is a biography of sorts as it looks at his life at various levels but with a focus on his fight with Cancer. The initial pages of this book had a message with Yuvraj's handwriting. As much as I found the book interesting, I was excited to see his handwriting that helped me analyze his personality. What personality traits helped Yuvraj Singh's comeback to life ? Stubborn, is a description of someone who is seen by others to steadfastly refuse to change their opinions, despite being presented with what others consider are good reasons to do so. A Stubborn person thinks he is always right and takes a stand. He may not even look at the other side and weigh other possibilities. 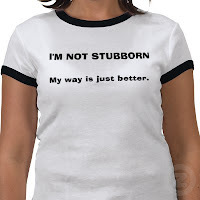 By its definition, it may give one an impression that Stubbornness is a negative personality trait. In my experience, it is often not all that right to classify human traits as good or bad because a given trait could be good or bad depending upon the context or the lens we choose to see them in. At the early stages of detection of Cancer, Yuvraj was Stubborn to accept that he had a tumor that could be life threatening (even on insistence of his Doctors). Without realizing the enormity of what was growing inside him, he instead played the Test series as he didn’t want to lose an opportunity to seal his spot. And later during his fight with cancer, it was his stubborn personality that refused to bog down to Cancer. No matter how miserable Chemotherapy made his outer body and the chemicals weakened his brain, it was his stubbornness to not give up to Cancer that made him be mentally prepared against the biggest opposition that he had faced in his life. Stubborn people are braced to their own ideas and once their mind is made up, that how they intend to keep it. 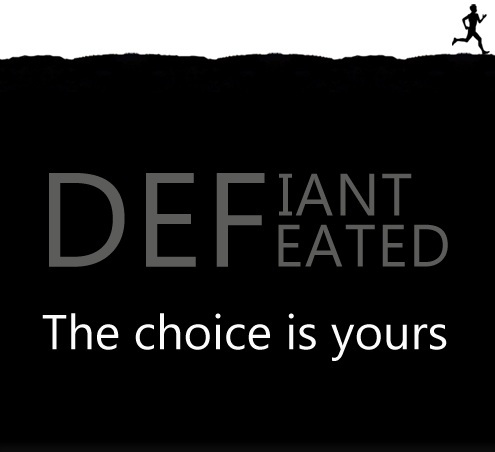 A Defiant person is the one who resists other's authority. This trait is often seen as resentment at being told what to do and as rebellion. 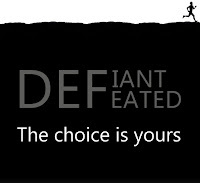 The defiant person doesn’t like to be "managed" and is always alert for any sign of unjust authority. 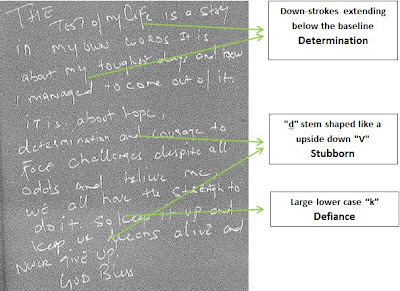 Yuvraj’s handwriting shows presence of Defiance personality trait as well. There is an interesting story in Yuvraj's biography about the days when he started practicing Cricket. He was practicing at a Club with his Dad in his early days and Navjot Singh Sidhu happened to be in the same club. His father (a former Test Cricketer himself) requested Sidhu to assess his son playing. Sidhu on seeing him practice had said that Yuvraj was not made for Cricket and showed no promise. Apna basta utha aur ghar chal. Ab mein dekhta hoon ki tu cricket kaise nahi khelta (Pack your stuff, we are going home. I'll see how you don't play Cricket.). He had the origins of Defiance traits arguably from this incident but inherently in his overall upbringing. This again like stubbornness can be seen as a negative trait but this is also a trait needed in some Leadership situations. In his treatment of Cancer, he remained Defiant in his mind that he won let Cancer boss over him and even though he went through unexplainable pain and discomfort, he came back. There is an interesting anecdote in his biography that speaks about Defiance in his personality. During his treatment, on one of the better days, one of his friends challenged him that though he may be good at Cricket, he can never beat him in Table Tennis. The stage was set and Yuvraj, still weak due to his ongoing treatment lost the first set of games 3-0. Even though he was physically fading and vomiting during the game, he asked for another set of games and made sure that he won 3-0 before he left the table. Determination simply is Firmness of purpose; resoluteness. 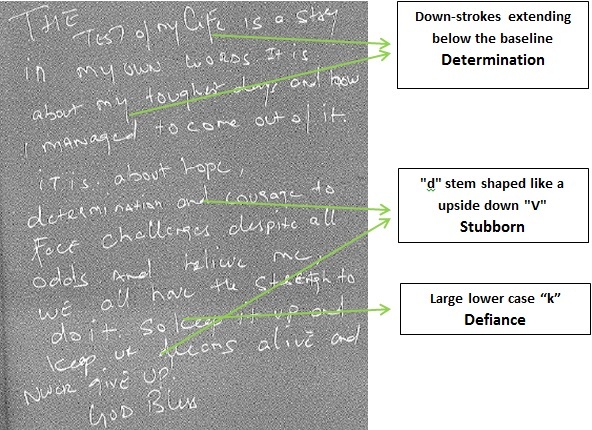 Yuvraj's handwriting shows the clear traces of Determination in his personality. 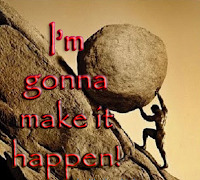 Determined people hold on to a positive belief and ingrain that solidly in mind to sail through the tough times in life. Holding on to positive beliefs makes one a believer from non-believer. Rather than allowing himself to be fully distraught from the situations, Yuvraj continued to make himself more determined during the course of treatment and emerged victorious. It was his determination that led to him starting his training in just a month after his return to India post treatment. A few months later, with Yuvraj playing all 3 formats of the game, was one of the most unbelievable things to have happened around. I think it will be just fair and uncontroversial to say that Yuvraj Singh staged the most grand and difficult comeback in Indian Cricket's history. Media has often labeled him with incorrect adjectives during his early days but his come back to active life in recent times is more than a proof that this man is special. He is a hope for the lesser mortals who tend to give up all so easily on seemingly trivial things. Here's wishing more power to Yuvraj in all his endeavors and especially towards Yowecan (a foundation to generate awareness and facilitate early Detection of Cancer) and success with Cricket.